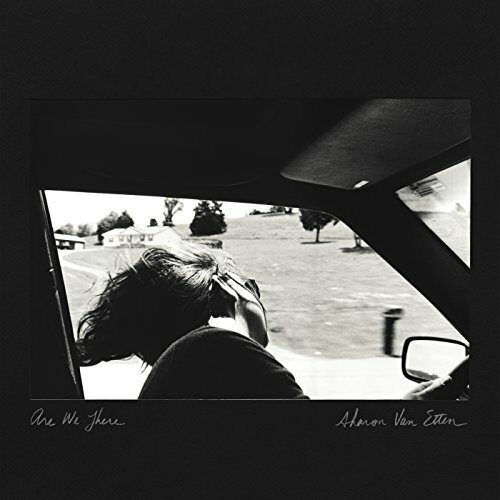 Sharon Van Etten will be playing The Neptune with Nilüfer Yanya on February 23rd! Tickets & info here. Van Etten self-produced "Are We There" with Stewart Lerman, with the guidance of bandmate Zeke Hutchins. Most of the recording was done at Hobo Sound Studios in Weehawken, New Jersey, with piano tracks being recorded at Electric Lady Studios in New York City.